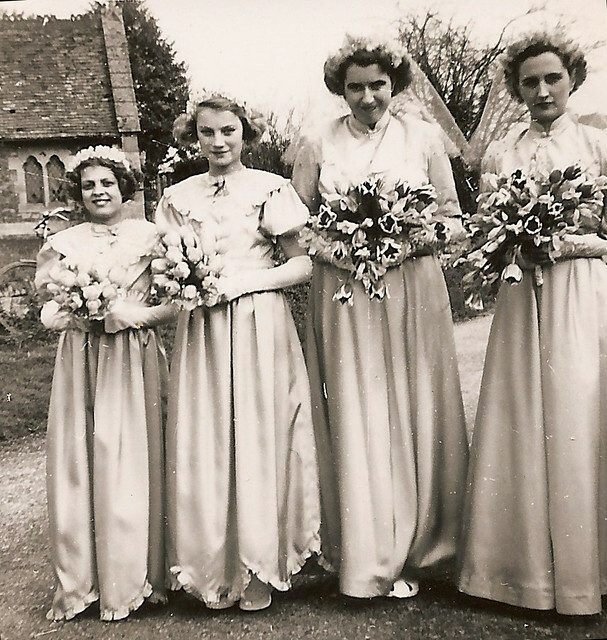 How many posts do you plan in your ‘Wedding Wednesday’ series? 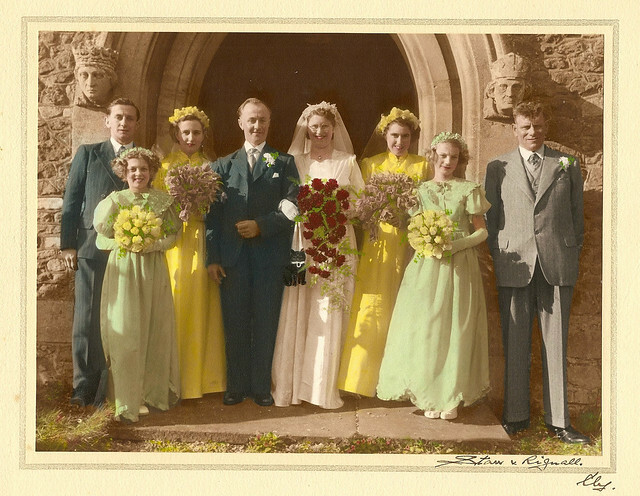 I found it helps to have a target with my ’50 Marriage Mondays’ series at http://wp.me/pJcYA-2e . 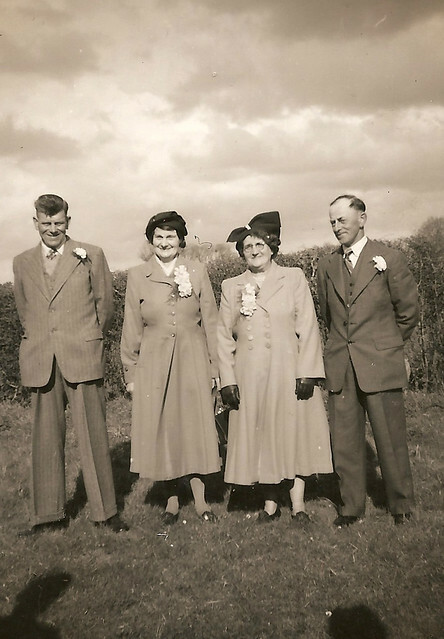 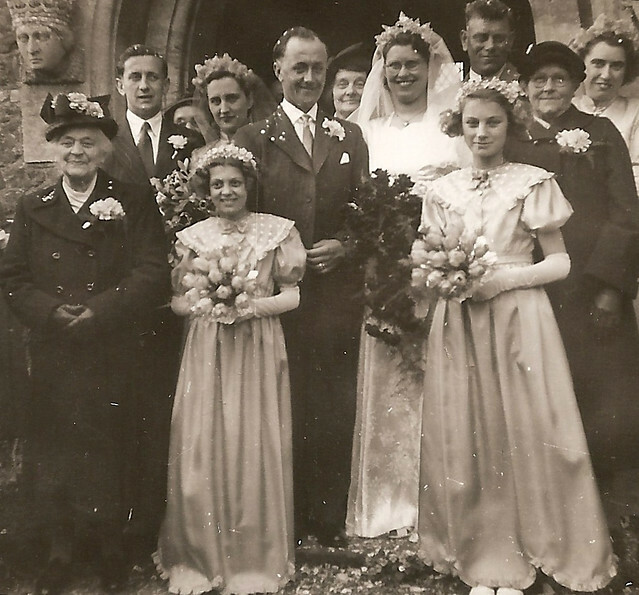 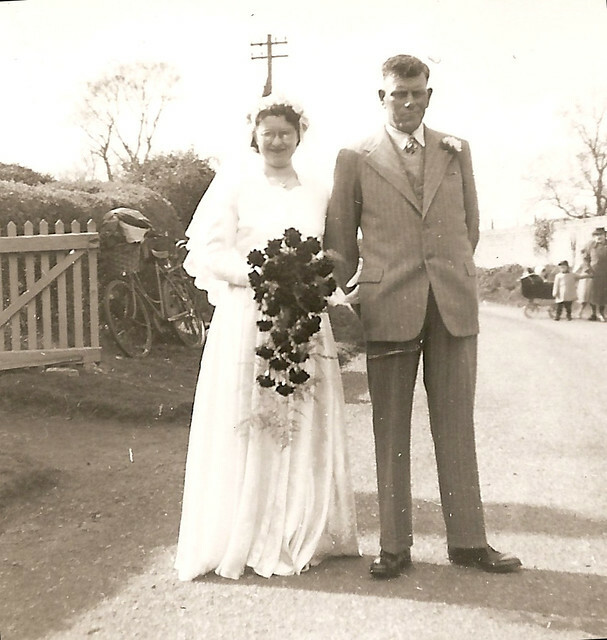 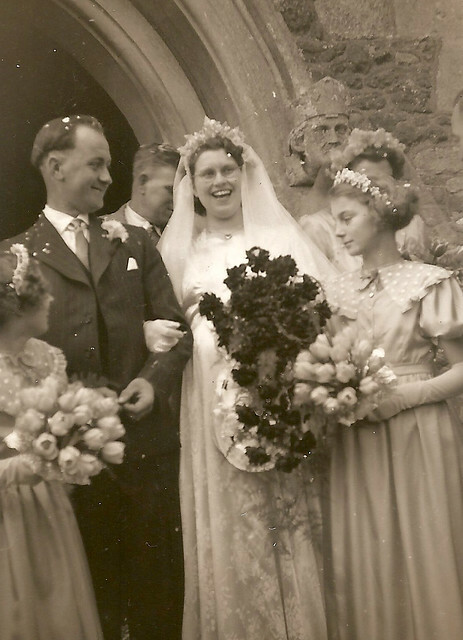 I’m aiming for about half a dozen – all from my family, and I’ll be picking weddings from the first part of the 20th century, but am restricted a little to ones that have enough nice/interesting photographs.